You can find Playstation Network Friends on Facebook. Thanks to PS3 Theme for making it possible. 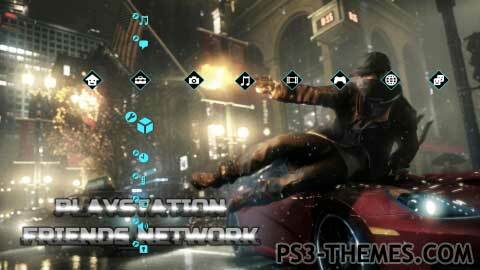 This theme was posted by PS3 Themes on April 11, 2013 at 3:57 pm, and is filed under Gaming.You can leave a response or trackback from your own site.